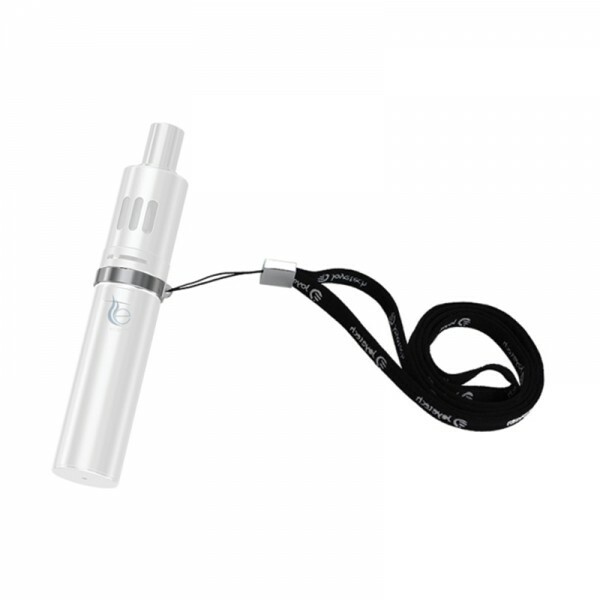 Joyetech eGo ONE necklace The necklace with ring is especially suitable for eGo ONE. The necklace enables eGo ONE to be convenient for you to carry and use, guaranteeing your full enjoyment of eGo ONE. .. The necklace with ring is especially suitable for eGo ONE. The necklace enables eGo ONE to be convenient for you to carry and use, guaranteeing your full enjoyment of eGo ONE.